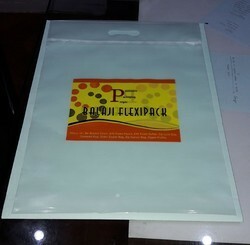 Leading Manufacturer of zip lock bag, pp attached zipper bag., printed self lock bag., zipper storage bag, zipper carrier bag and cloth zipper bags from Rajkot. 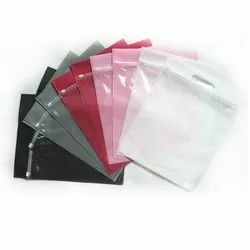 We are an eminent entity engaged in offering the finest quality Zip Lock Bag that is available in different attractive designs. Manufactured using high-grade raw materials, these bags are high on demand in the market and comply with the highest international standards. Apart from this, these bags are economically priced. Backed by huge industry experience, we are offering an excellent quality range of Reclosable Bag to our esteemed consumers. 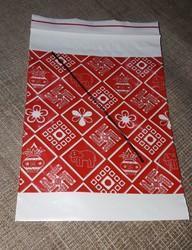 Our range of Reclosable Bag is widely appreciated by our clients which are situated all round the nation. 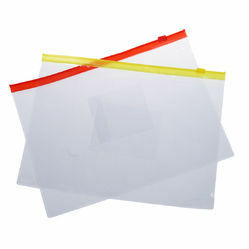 We offer our range of Reclosable Bag at most affordable prices. 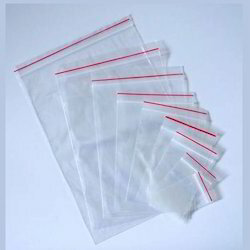 We are one of the leading manufacturer and supplier of Printed Zip Lock Bag.we obligated to meet the quality standards as per the customer demand. 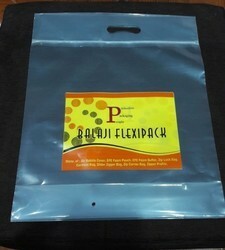 Following the quality parameters, we are involved in offering the best quality Zipper Storage Bag. Provided zipper storage bags are processed by our practised workers by consuming most favourable quality material and the latest technology. Known for its high durability, our zipper storage bags have gained a lot of appreciation in the market. In line with market norms, we are giving this exclusive range of zipper storage bags to our customers in various customised options and at nominal rates. We are an eminent entity engaged in offering the finest quality Zipper Pouches that are available in different attractive designs. Manufactured using high-grade raw materials, these bags are high on demand in the market and comply with the highest international standards. Apart from this, these bags are economically priced.